Quickly, I was struck by how Lemaitre’s use of the absurd in the book, mirroring in style the venerable Pascal Garnier, becomes a powerful literary tool to cast an unflinching glare on the world of work, business and exploitation in French society, but by extension in every culture. By focussing on an older protagonist such as Alain Delambre, we feel the frustration and subjugation that he experiences, nearing the twilight years of his working life, and the disempowerment he rages against as he is unceremoniously thrown on the employment scrapheap. This is the cue for Lemaitre himself to rail against the exclusion of older workers, and the hugely depressing statistics concerning employees and unemployment, which pepper the book. 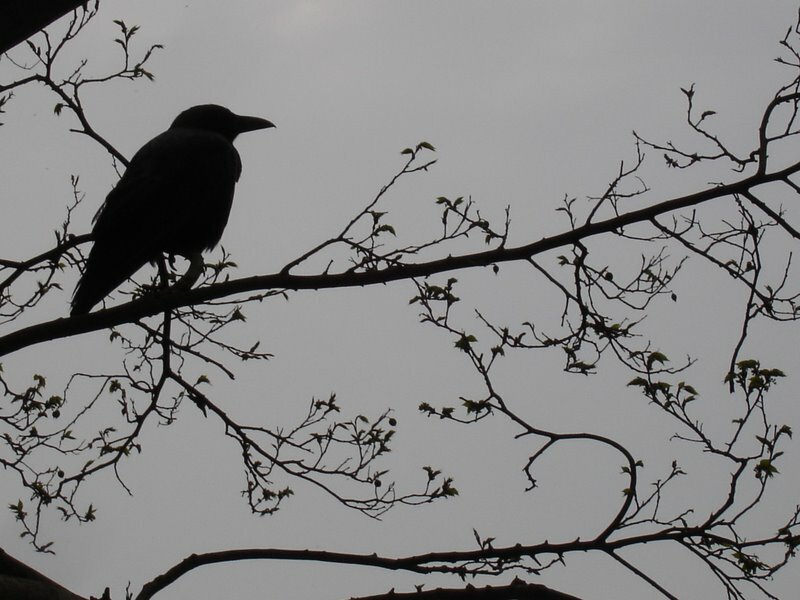 Delambre is an angry man and incensed by the demeaning of his worth, so he formulates a plan: a plan that has severe implications for himself and his loving family. The extreme measures that Delambre undertakes, that dishonour both him and his family are shown to be symptomatic of a larger problem in society and Lemaitre addresses these with a razor sharp and cynical eye. However, before you begin to think that this sounds like a fairly linear tale of a desperate man taking desperate measures to gain a foothold back in the world of employment, Lemaitre turns the tables on us, and in no short order we have a hostage crisis, embezzlement, computer fraud, a seriously ticked off security operative, violence, a family in disarray, a car chase, a court case and more. 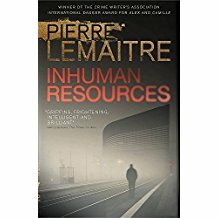 Taken in its entirety, Lemaitre beautifully paces moments of extreme pathos, and a general headshaking at the world of big business, with episodes of such verve and tension that add an energy and vigour to this seemingly mundane tale of the little man’s struggle in the face of unrelenting financial and emotional pressure. I loved the increasing confidence of Delambre as he formulates his plan to turn the tables, and the gradual shedding of his previously held morality to achieve his aim, despite the extraordinary sense of betrayal experienced by his wife and daughters. He proves with every fibre of his being that you can teach an old dog new tricks, and if these tricks happen to land him in a whole heap of trouble, he proves himself unafraid to take the chance, despite some unwelcome consequences. Ha, just finished writing my review the minute before I caught sight of yours! I like whatever Lemaitre turns his hand to – he is a remarkable entertainer and storyteller. Plus, having worked in Human Resources myself and organised assessment centres, this had an additional giggle for me! Ha! A very apt book for you then 😊 Look forward to your review! This sounds interesting – I usually enjoy inverted-type stories. I have gone ahead and added it to my wishlist. Thanks for sharing your thoughts on it! 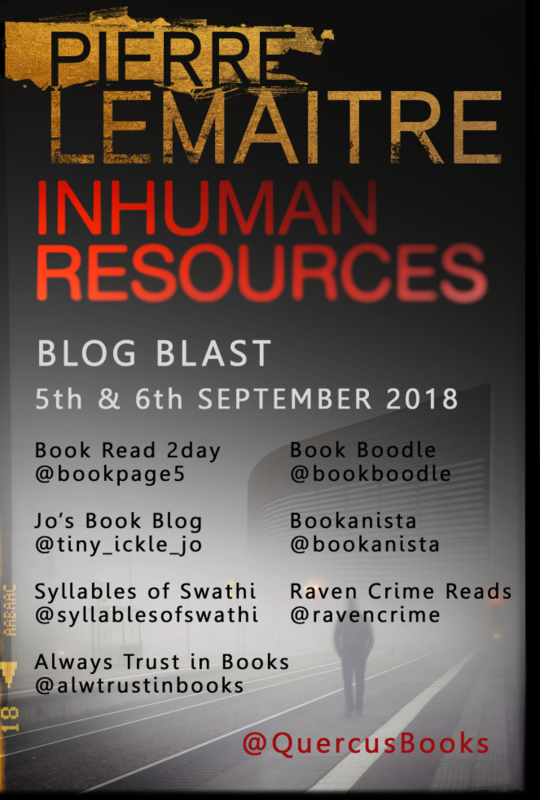 Lemaitre has the power to surprise with every book. Enjoy! My, my, my, doesn’t this sound fun!